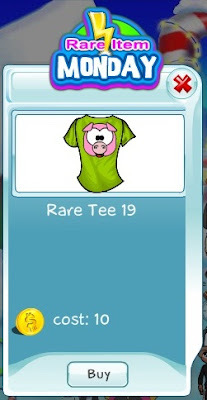 This Monday we're giving you the chance to add Rare Tee 19 to your collection. You can buy it for yourself, as a gift, or to trade later on. 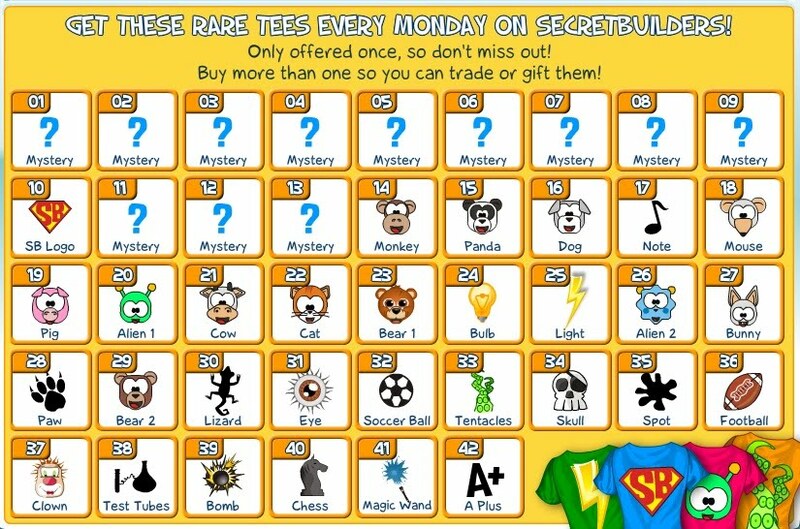 Since each rare tee is offered ONE DAY ONLY, it's always better to act fast. 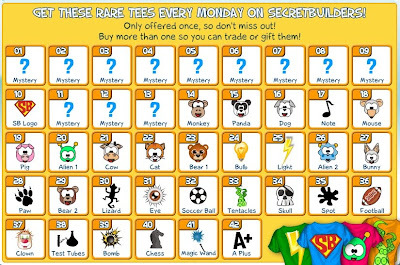 Here's the list with all SecretBuilders Collector Tees. How many of them have you got so far?